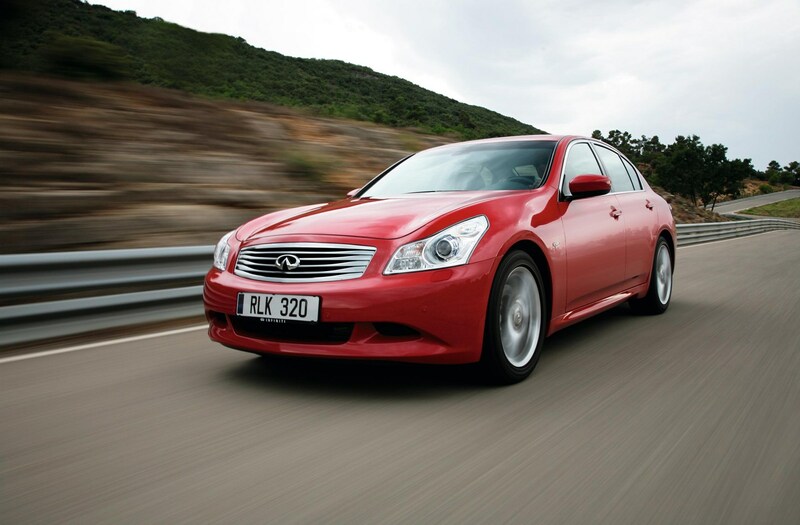 Insurance group: 45 - 46 How much is it to insure? 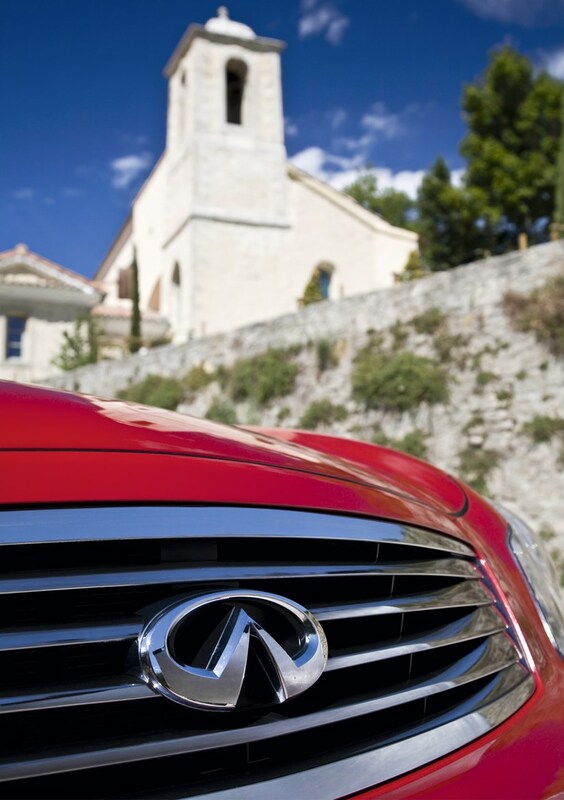 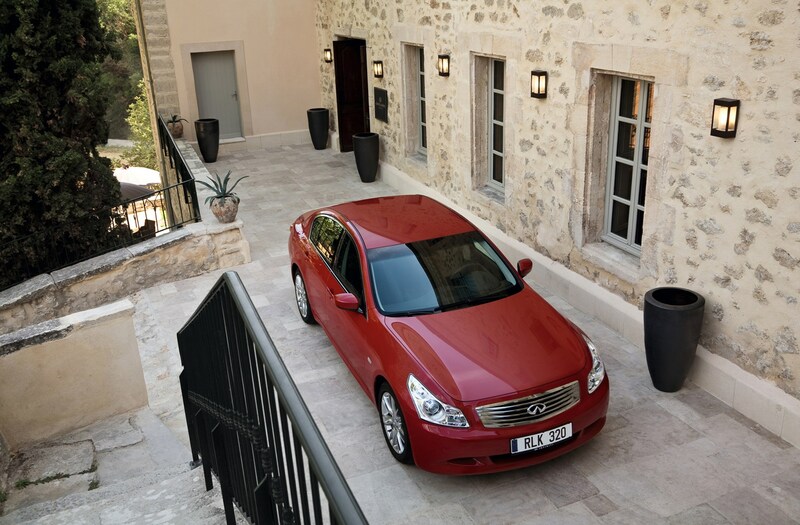 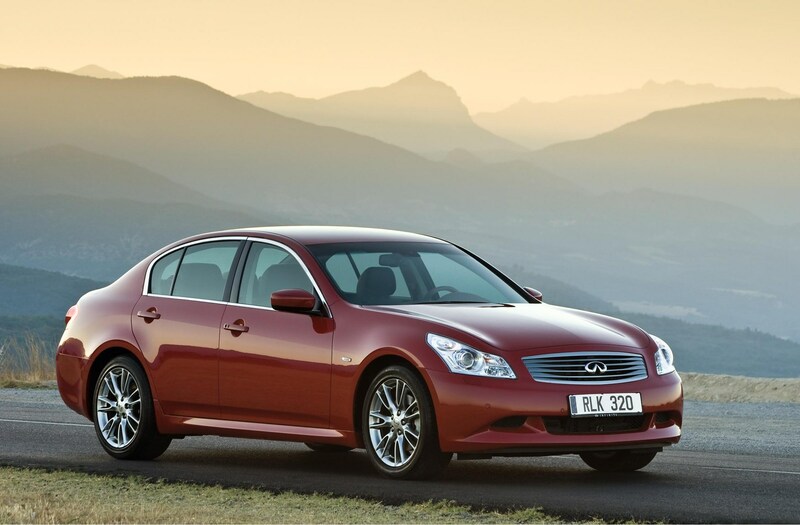 Infiniti's range in the UK kicks off with the G range, and the G saloon is the most accessible model. 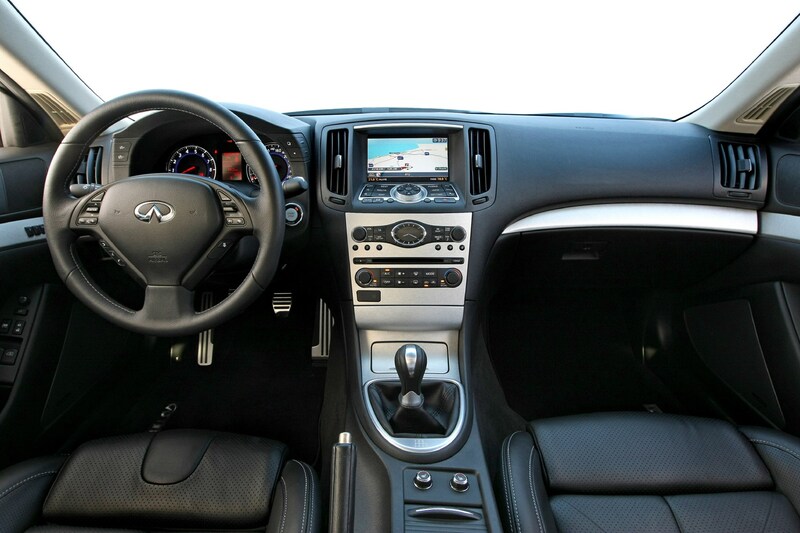 It's a similar size to a BMW 3-Series and Audi A4, it is well equipped and Infiniti customers are treated to the highest levels of service in the industry. 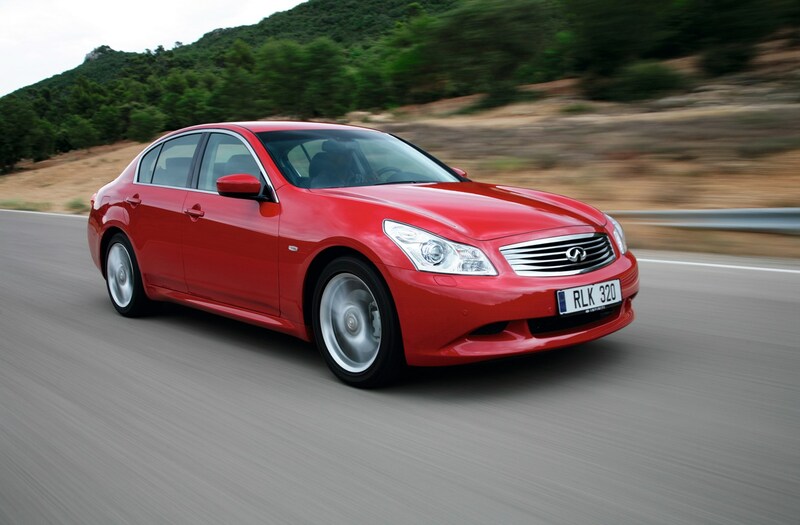 The G saloon is available as the G37 with a 3.7-litre petrol engine, which, although offers excellent performance, restricts choice and only appeals to those who don't worry about how much money they spend on fuel. 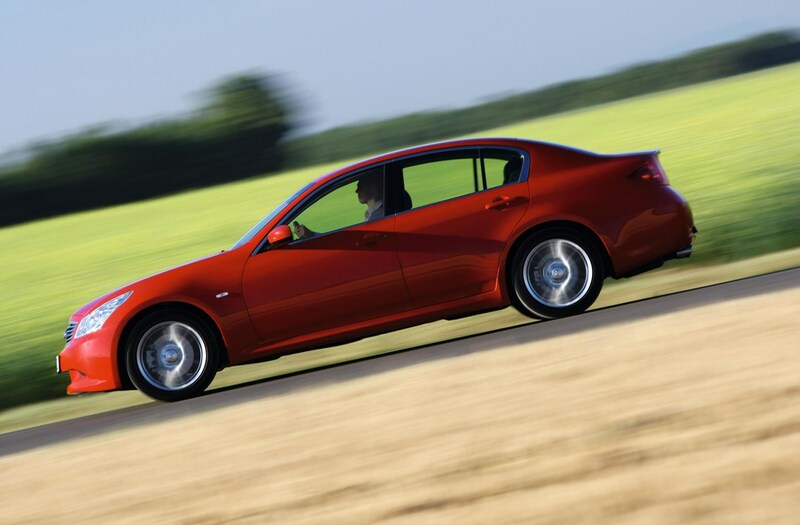 It's enjoyable to drive, much in the manner of the BMW 3-Series, although it's styling is rather plain compared with cars like the Audi A4 and Mercedes-Benz C-Class. 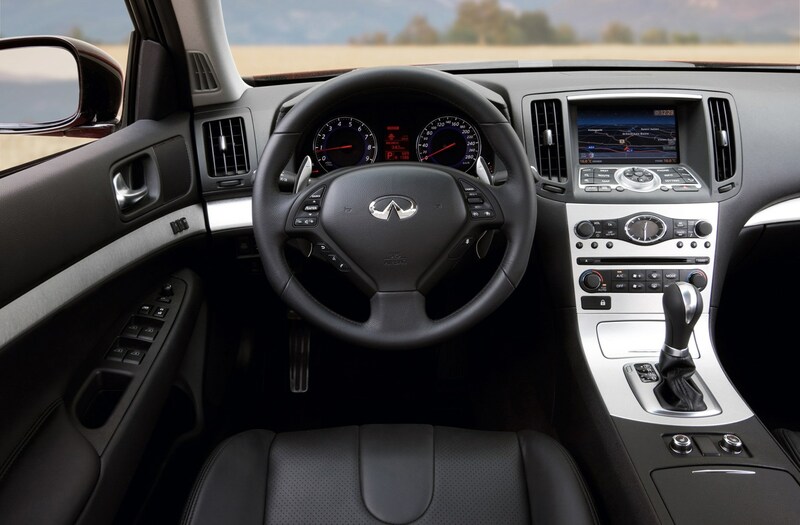 Like all Infiniti models, the G saloon comes laden with standard equipment, though this is just as well as it’s an expensive car to put on your driveway. 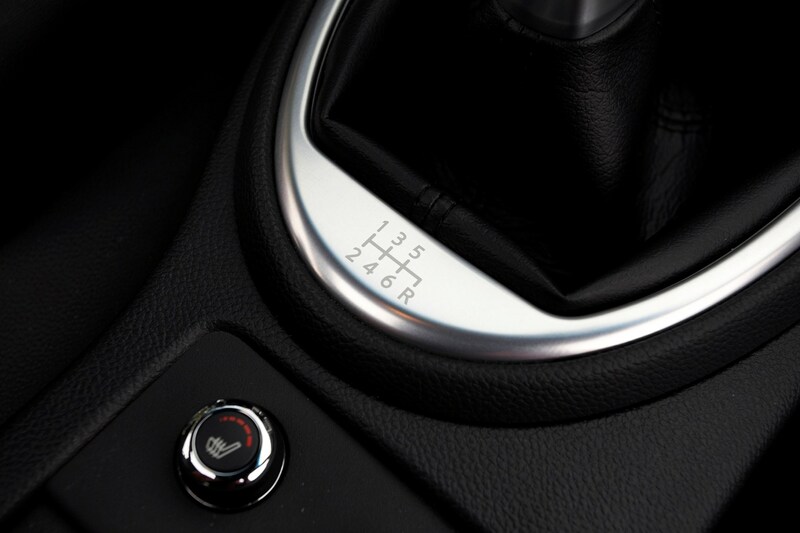 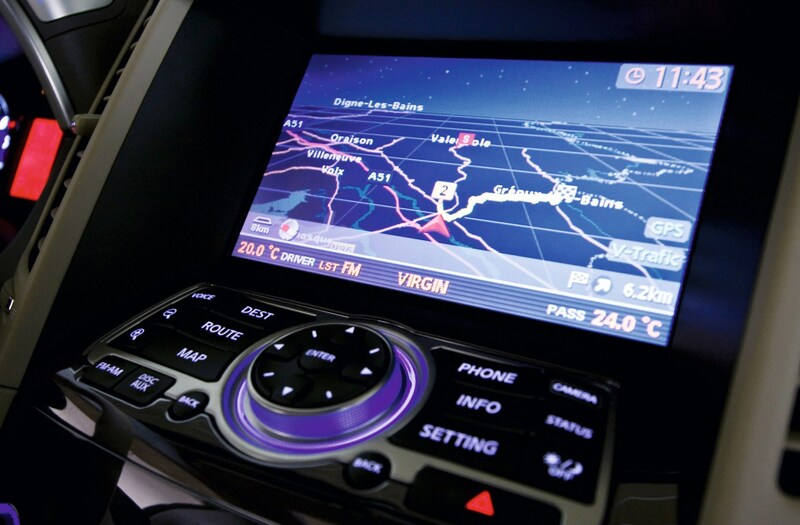 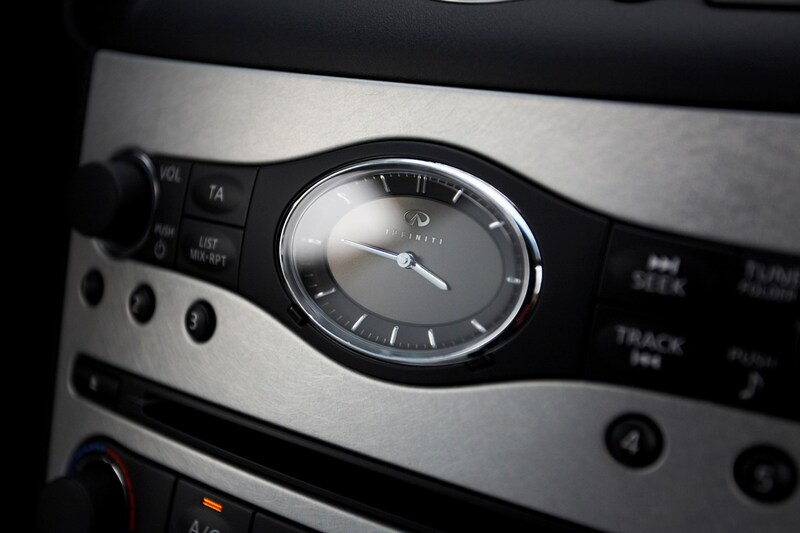 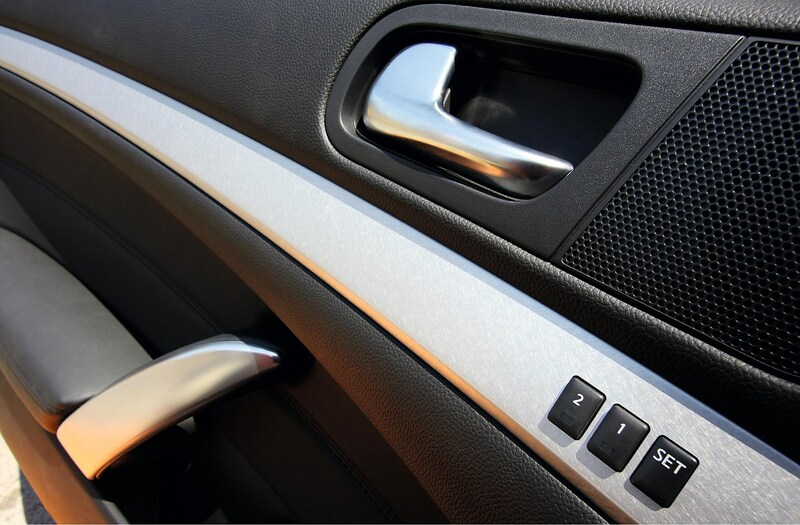 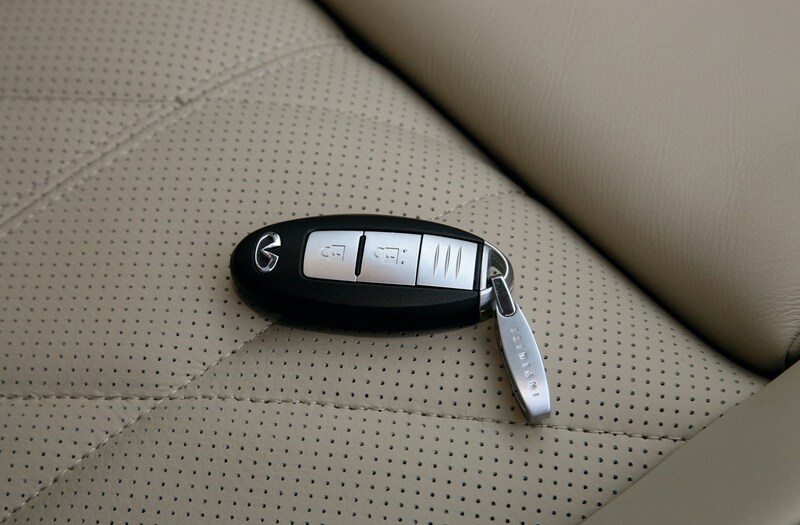 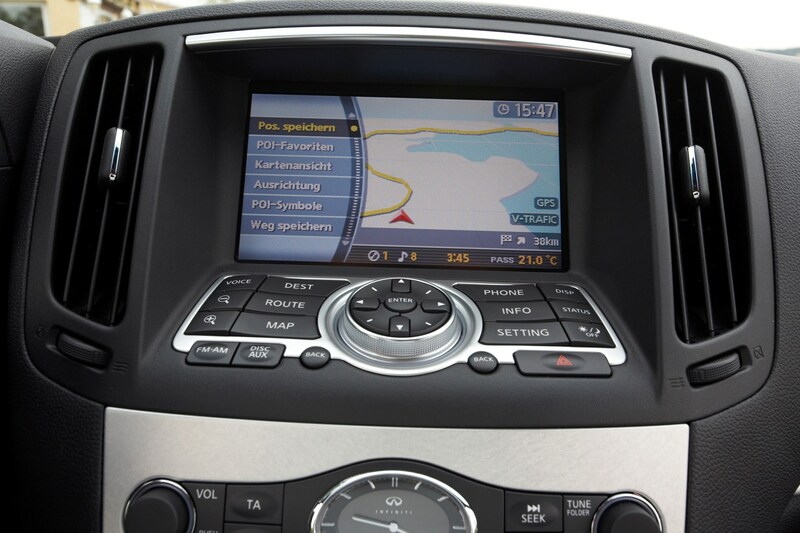 Included in the standard kit is climate control, cruise control, leather seats, ESP and six airbags. 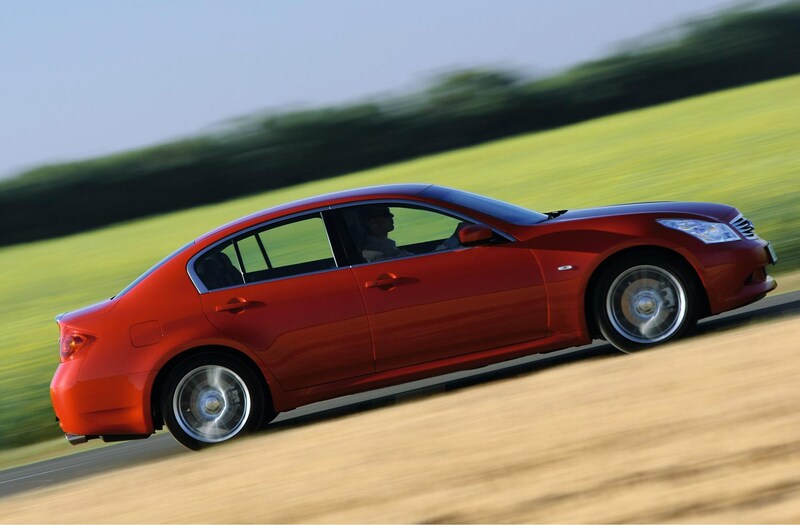 As well as all of the equipment, the G saloon is not short on performance thanks to its 3.7-litre V6 petrol engine, which is the only motor on offer, and comes connected to a slick seven-speed automatic gearbox. 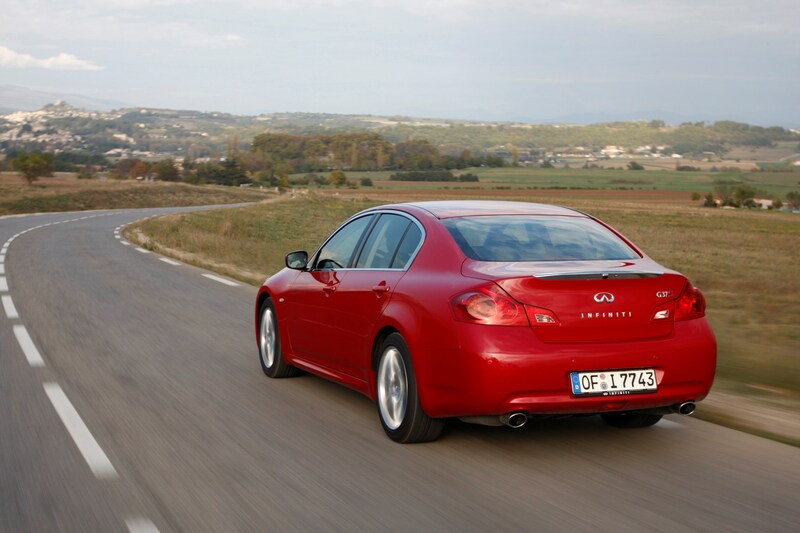 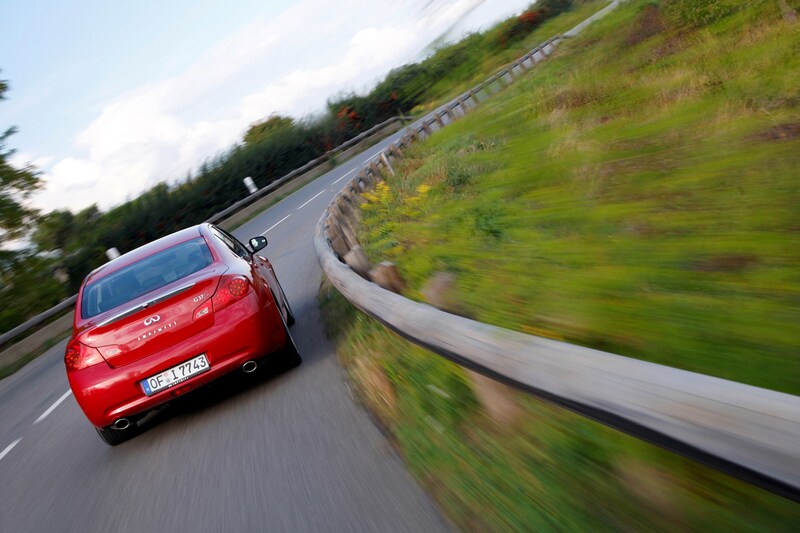 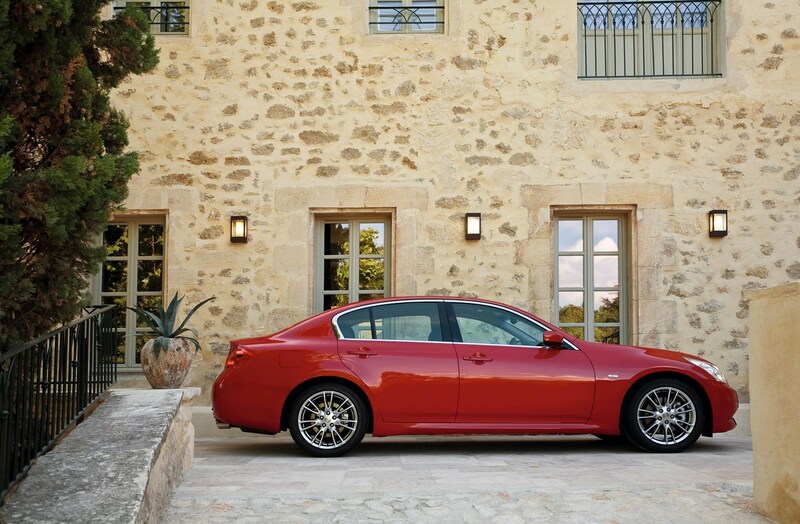 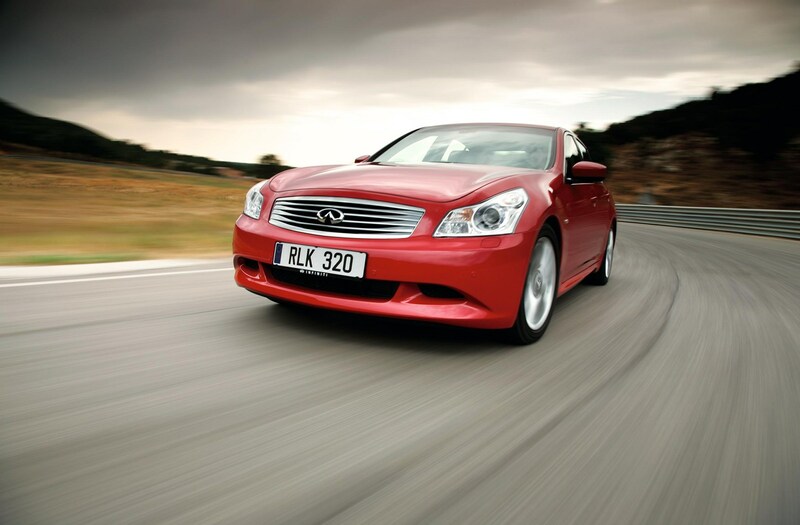 Every G37 saloon sees off 0-62mph in six seconds or less, depending on the model. 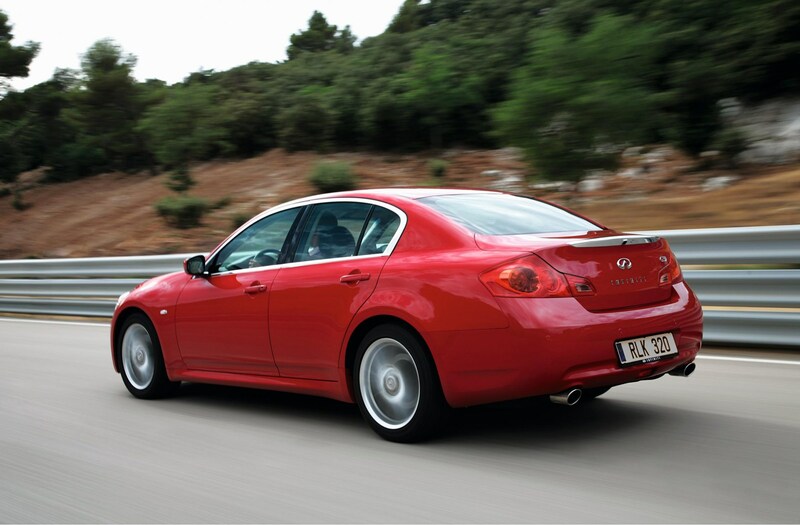 There’s a choice of rear- and four-wheel drive, so the G is also good at getting down the road in sure-footed confidence and gives the BMW 3 Series a surprisingly close run for its money on twisty routes, though the BMW easily bests the Infiniti when it comes to cruising quietly along motorways. 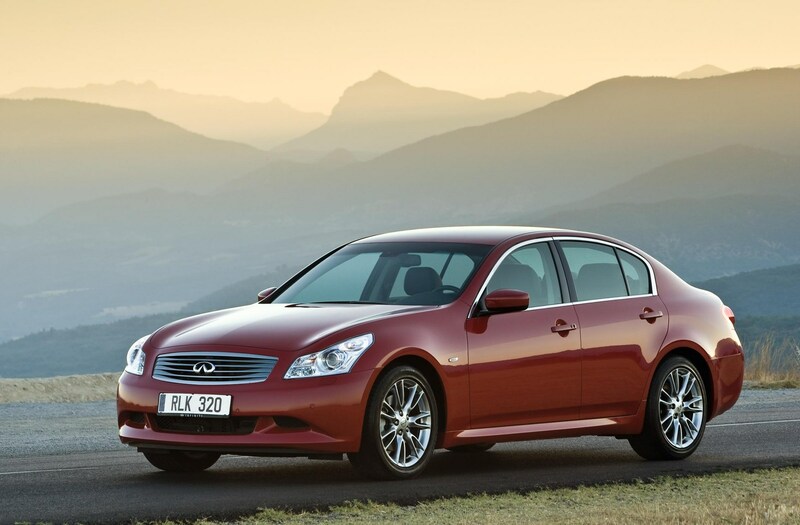 The price you pay for the Infiniti G saloon is quite steep and, for a car that is sized to compete with a BMW 3 Series, costs more like a 5 Series. 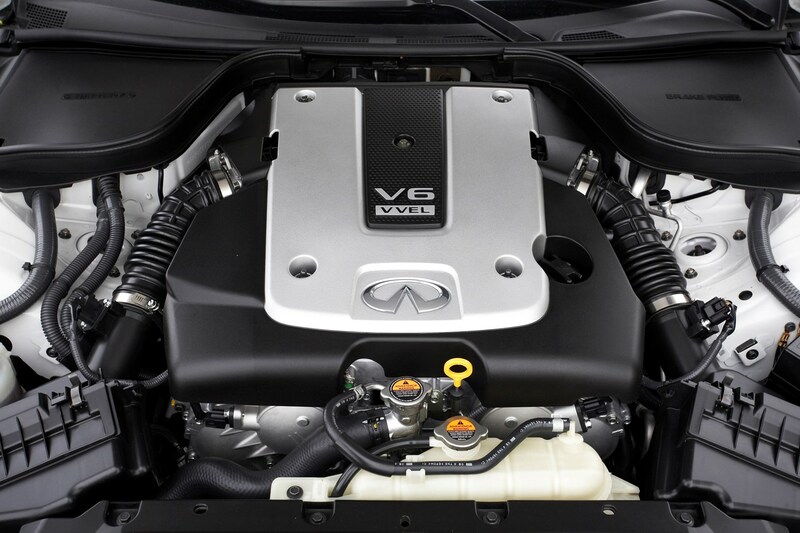 Costs continue to mount up when you clock the Infiniti has carbon dioxide emissions of 246g/km, which makes it prohibitively expensive for company car tax as well as for road tax. 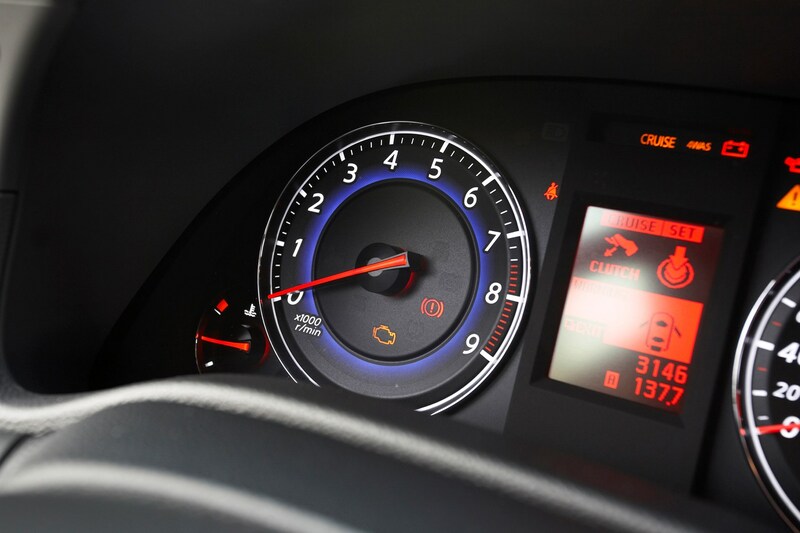 Economy of 26.9mpg for the two-wheel drive (25.7mpg for the all-wheel drive model) is also not going to impress business or private buyers. 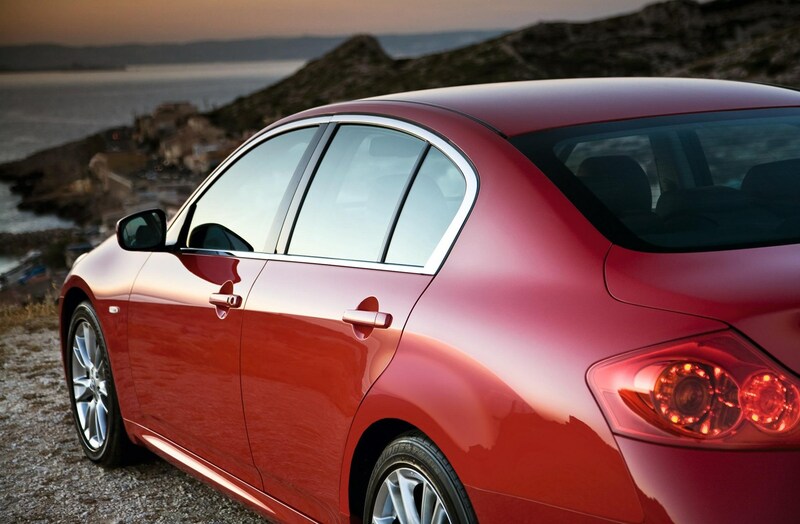 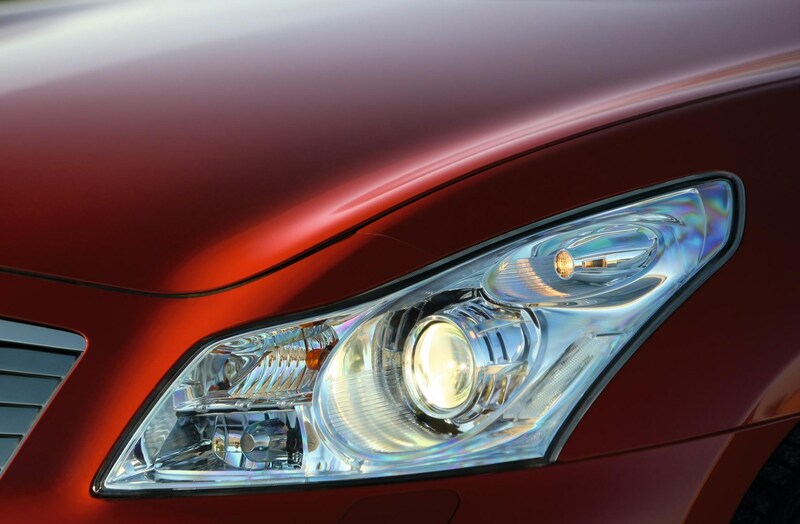 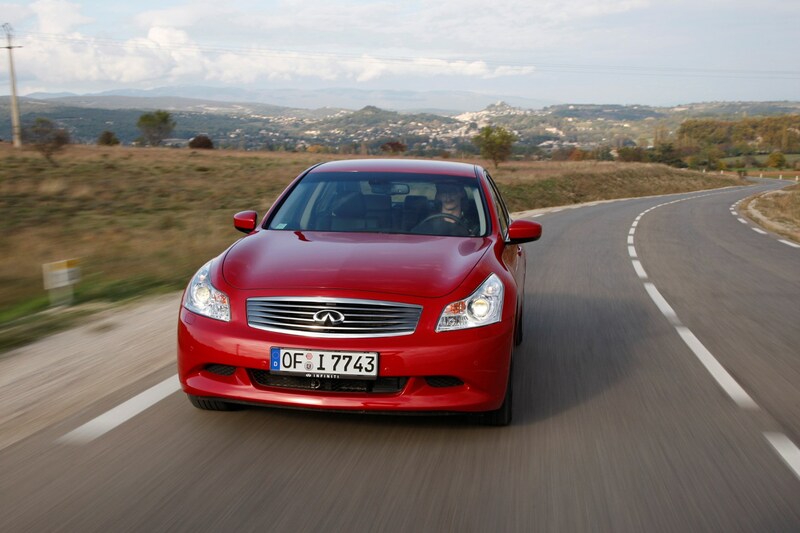 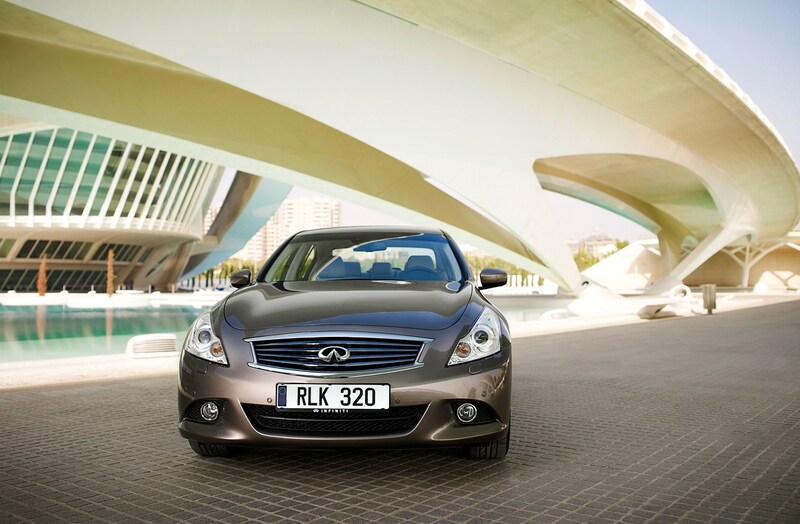 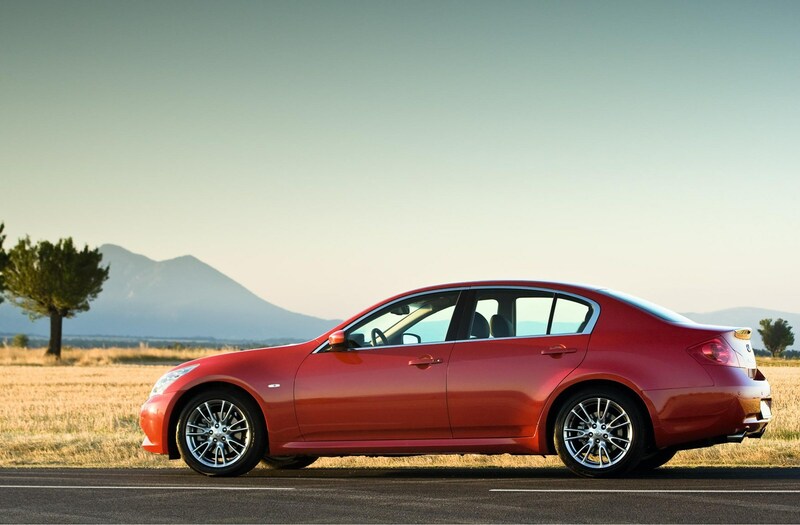 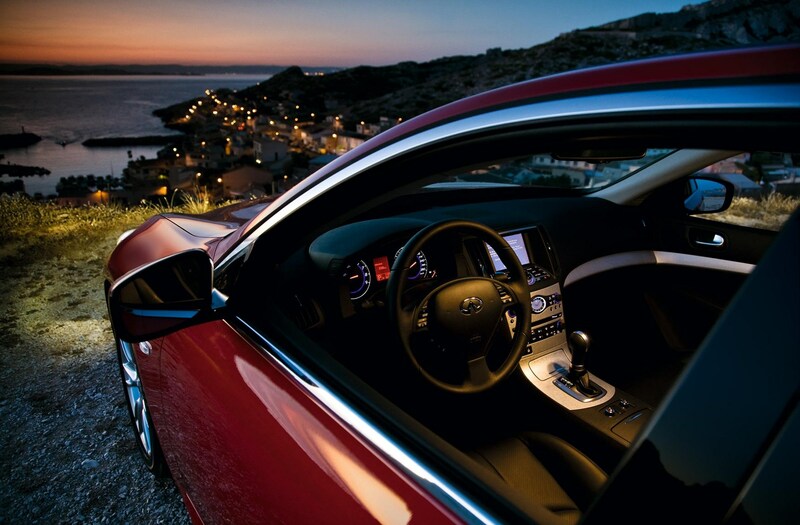 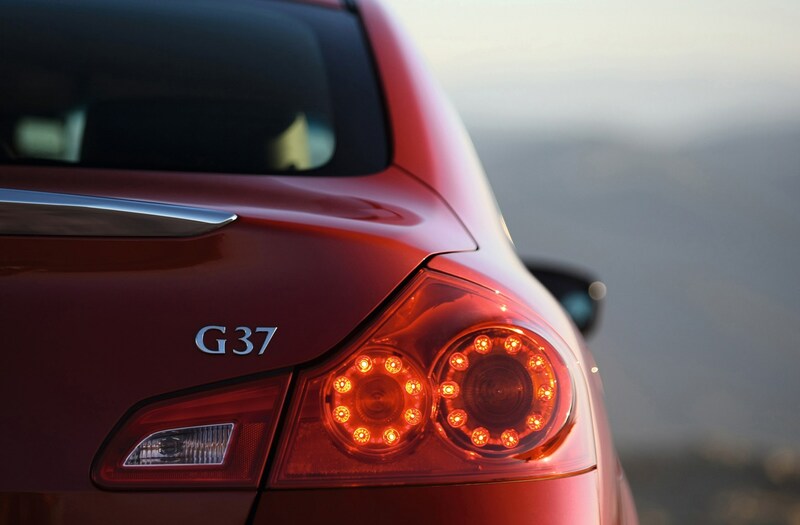 With no diesel option, the Infiniti G37 has a very limited appeal.